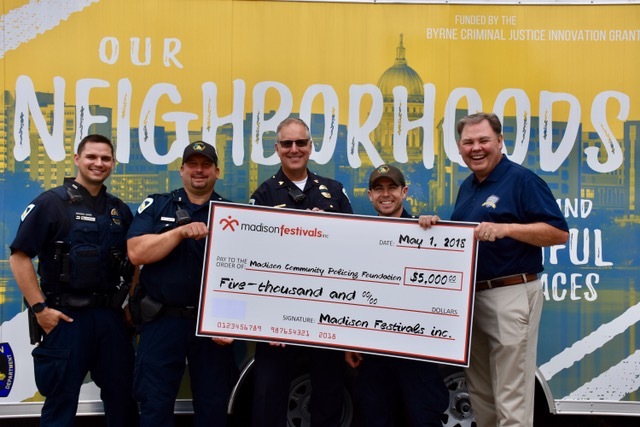 Madison Festivals is granting annual gifts to non-profit organizations to enrich our community per our mission. The gifts are in addition to the $100,000 we donate yearly to non-profits that provide volunteers for MFI's events (Taste of Madison, Madison Marathon and Run Madtown). 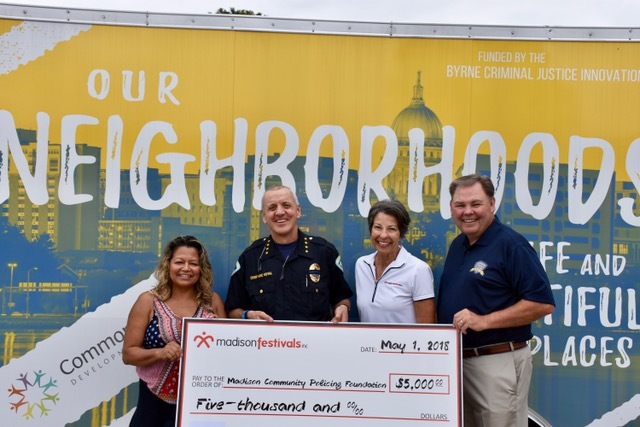 Madison Festivals started these gifts in 2018 due to the success of our events. Organizations may request to be considered by sending their name, mission, need and other funding sources by January 1 to Rita Kelliher, MFI President: rita@madisonfestivals.com. MFI's board awards the annual gifts in March.